Though Hachiko – as one of last year’s top furry superstars of the internet – was born before the time when the first personal computer as we know it now was made, his legend continues to inspire anyone who comes by it. 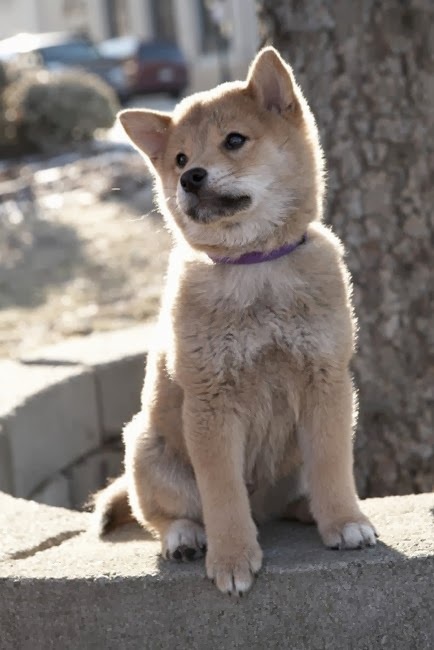 Born sometime in the 1920s in Japan, Hachiko is an Akita dog, one who is argued to be the most loyal dog in the world. His story started with a daily routine, one where he would wait for his master to come home from the Shibuya Train Station in Japan. Hachiko’s master, Hidesaburo Ueno, who worked in a university, had to commute everyday to and from work. As a loyal dog, Hachiko always took the time to meet his master at the station, “picking him up” from work, so to speak. This routine went on until one day in 1925, Hidesarubro failed to meet with Hachiko in the station. As it turned out, Hidesaburo passed away in the course of the day, a condition that was brought about from a cerebral hemorrhage. Hachiko, who went to the station that day, didn’t get to meet with his master, so he came back the day after, and the day after, and the day after… doing so for NINE years. Understandably, Hachiko’s daily pilgrimage to the station grabbed the attention of everyone who passed through it, which eventually led to the telling of his and his master’s story. Hachiko’s loyalty has become an international phenomenon, with different books and movies inspired by his story being released over the years, including one which starred Richard Gere.